Still looking for a fun Teacher Appreciation gift? Print out this What’s Your Super Power? – Teacher Gift & Free Printable. Then personalize it and frame it. An easy teacher gift for all your favorite teachers. This is for all my fellow teachers out there. I hope you know that you are all superheroes! 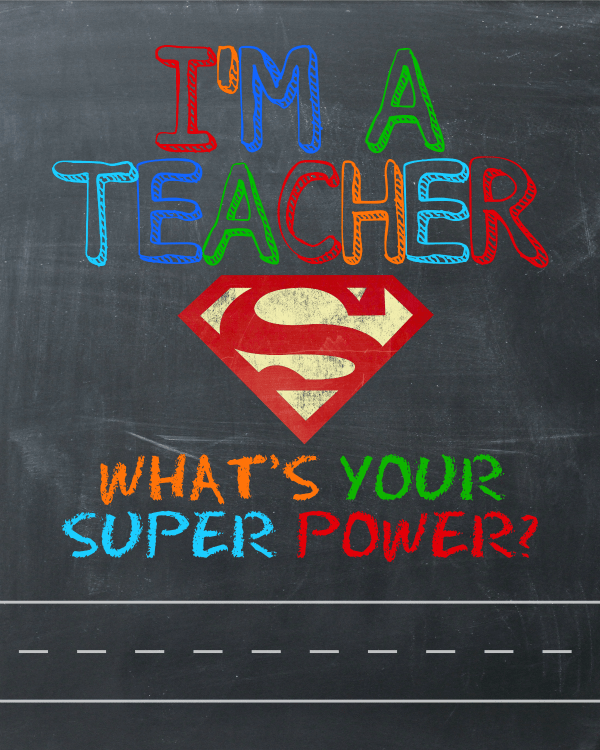 I whipped up this fun printable for Connor’s teacher because he’s AWESOME and I want him to know that teaching is a super power that we truly appreciate. This is such an easy printable to personalize. 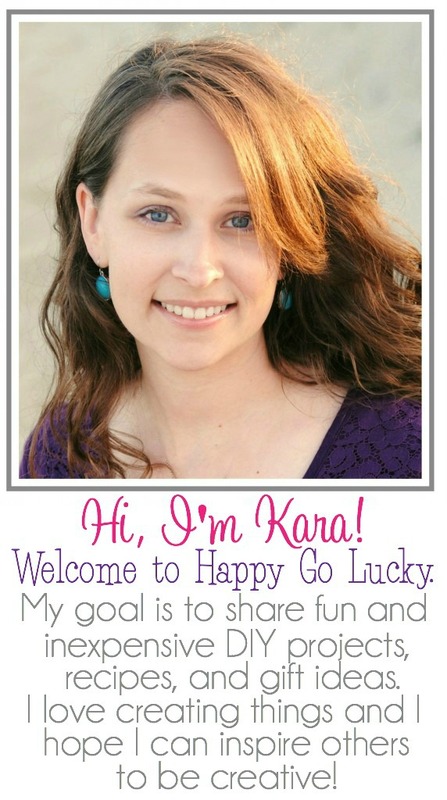 Upload the image to Picmonkey and add the teacher’s name using the Eraser Dust font that is free or the PencilPete font if you have an account. I paired the printable with a fun superhero lanyard I found at Walmart along with an Amazon Gift card. I’m just going to tell you all right now – Teachers love gift cards!! 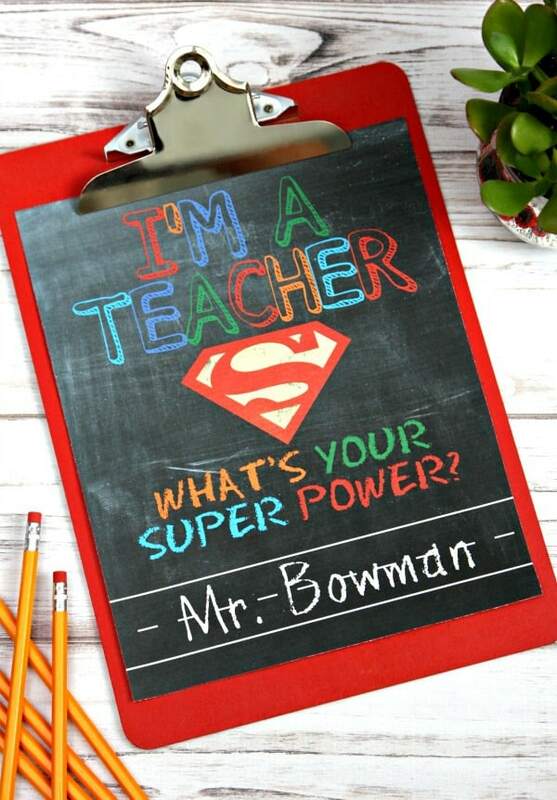 Happy Teacher Appreciation Week to all the fabulous teachers out there! !